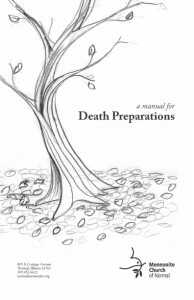 The documents available here were produced by the Mennonite Church of Normal, and are designed to be disseminated widely. Feel free to download and copy as needed. If you wish to customize a document for your church, download the Word version.